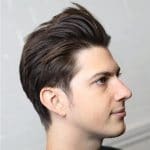 Taking this year’s textured look to the next level is another men’s hair trend: styles with lots of movement and flow. 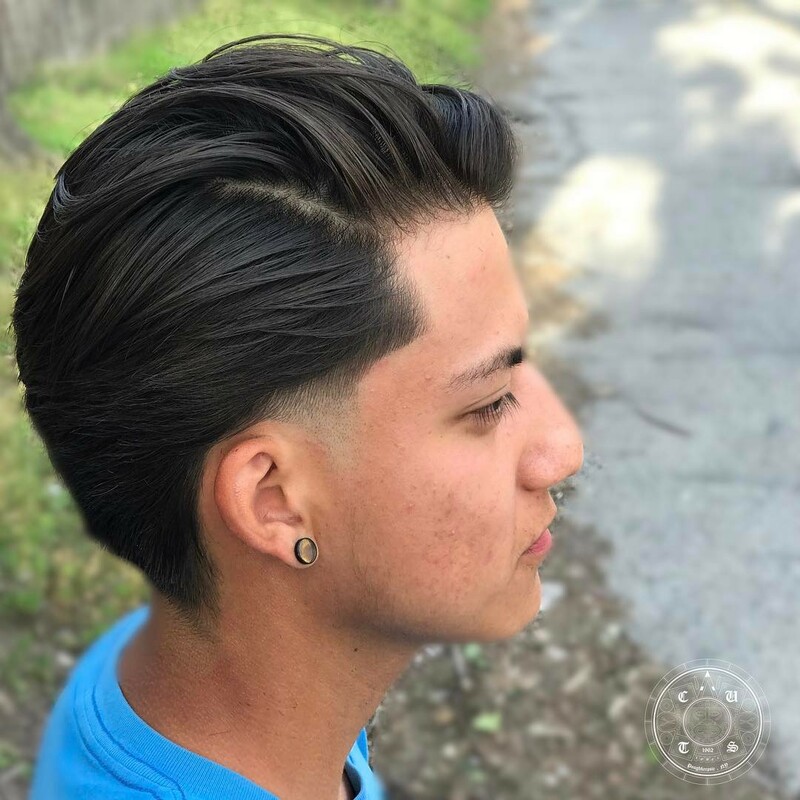 Instead of being slicked back with a comb, these fresh looks are styled with fingers for plenty of volume, a natural finish and the appearance of movement. 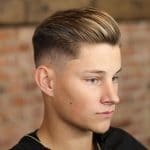 This hot trend takes classic men’s hairstyles like the slick back, pomp and side part and reinvents them with a looser, messier finish. 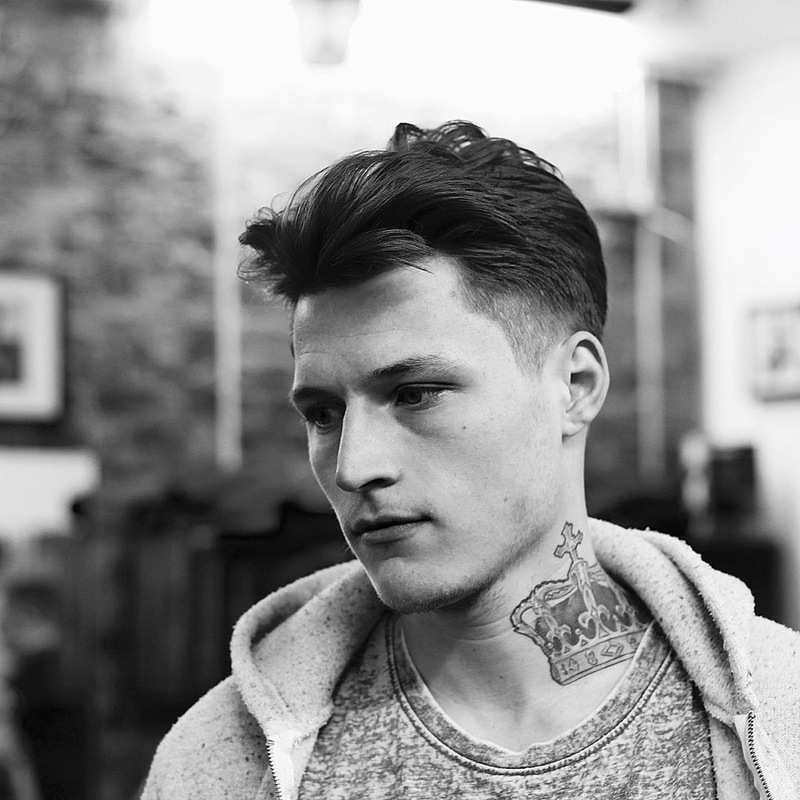 To get the look, opt for a medium hold product or a malleable pomade that can be reworked through out the day. 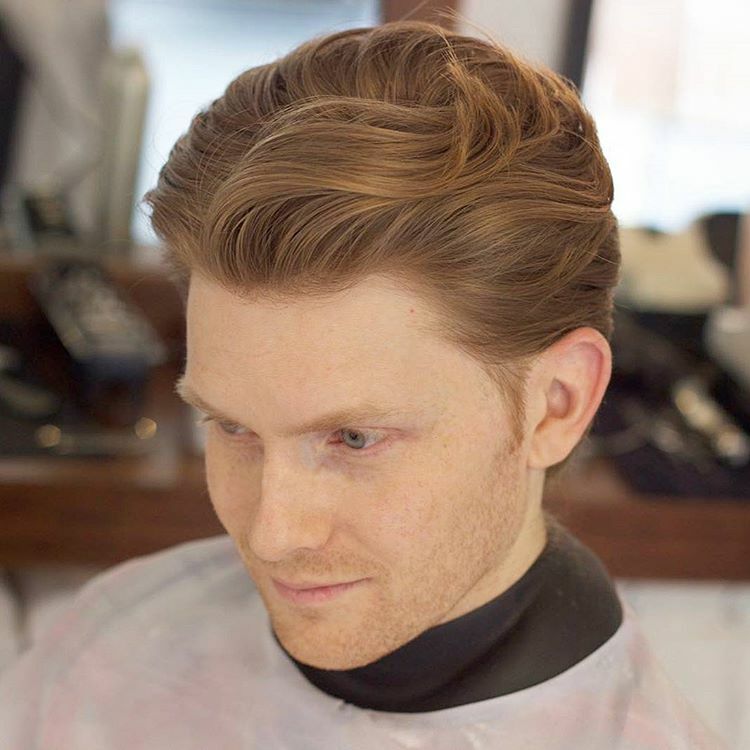 A blow dryer is also an asset for getting this natural looking volume. 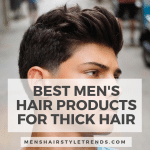 Heat helps hair hold it’s shape so styles last longer and less product is required. 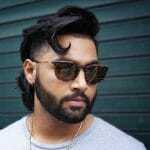 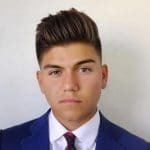 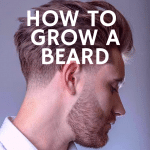 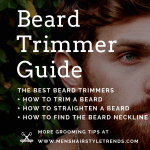 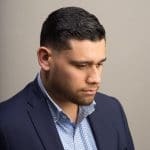 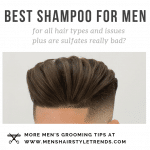 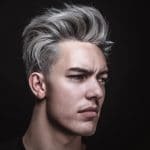 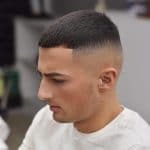 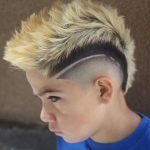 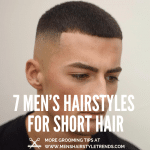 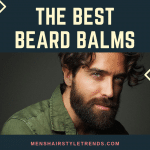 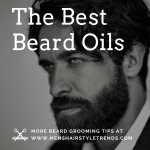 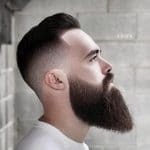 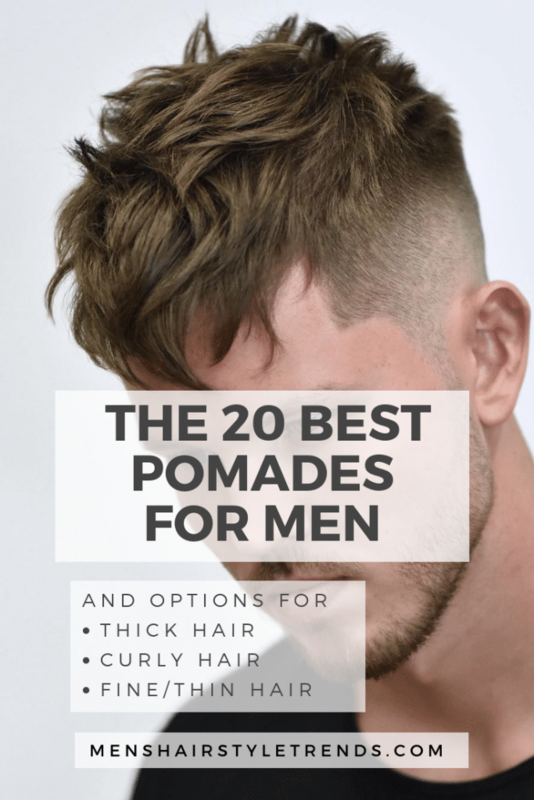 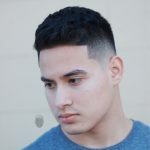 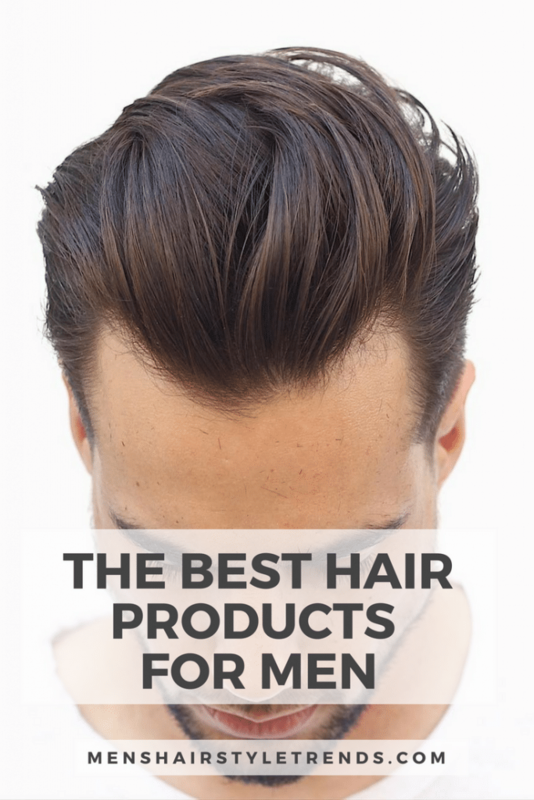 Now check out these pictures for all the different ways to get the latest men’s hair trend, from short hair to medium length, with tapered cuts and fades. 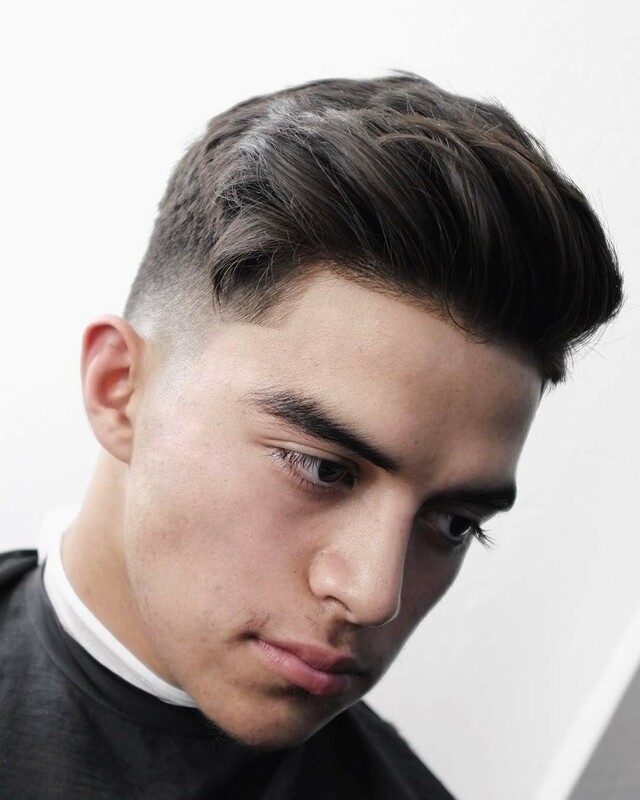 This fresh take on the pomp fade maintains that classic shape but with plenty of texture and artful movement. 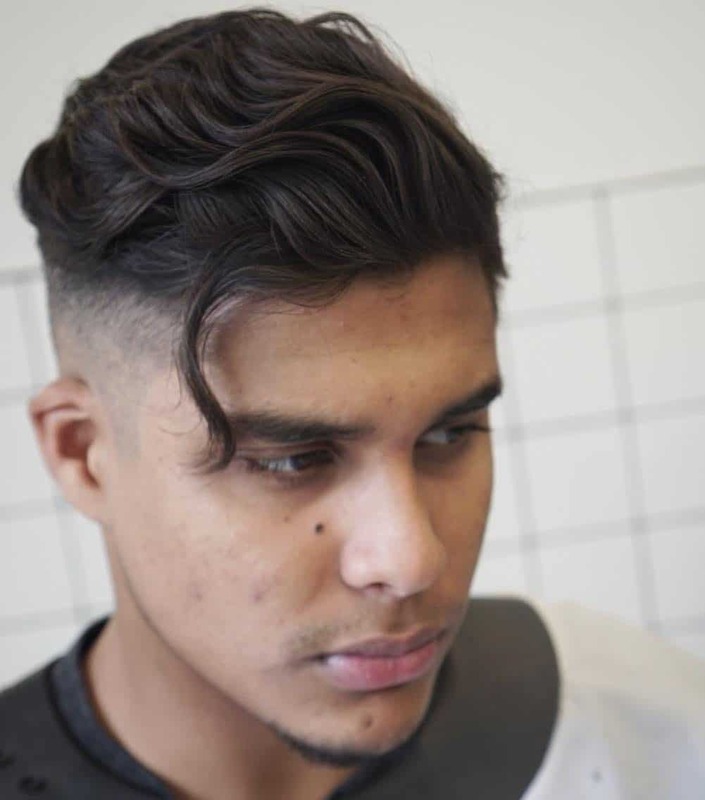 This trends works well with natural wave. 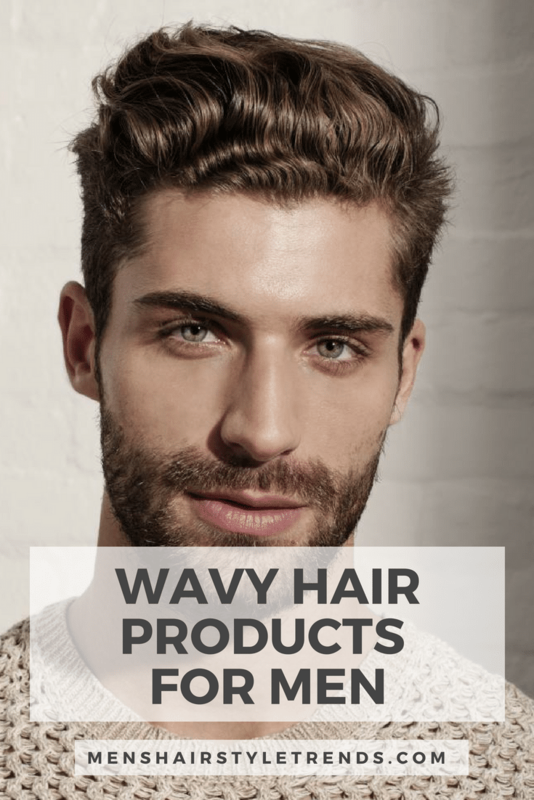 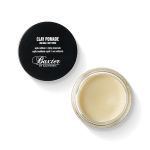 Use a curl defining product for hold and perfect waves. 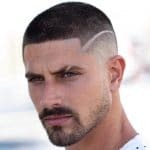 The flow trend works for short men’s haircuts too. 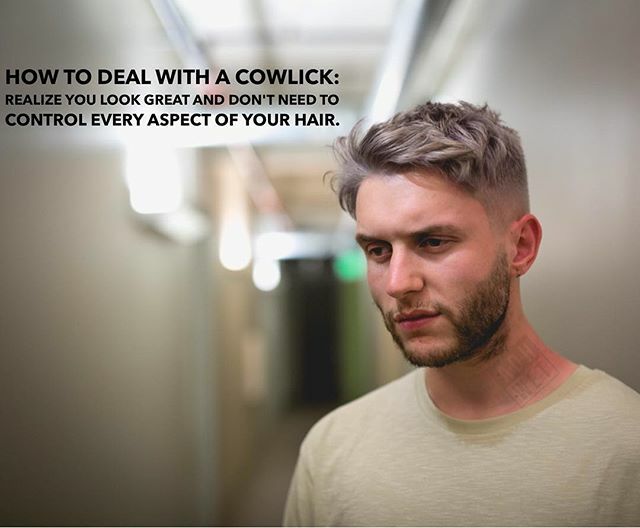 A benefit to this trend is that it works with hairs cowlicks and growth patterns. 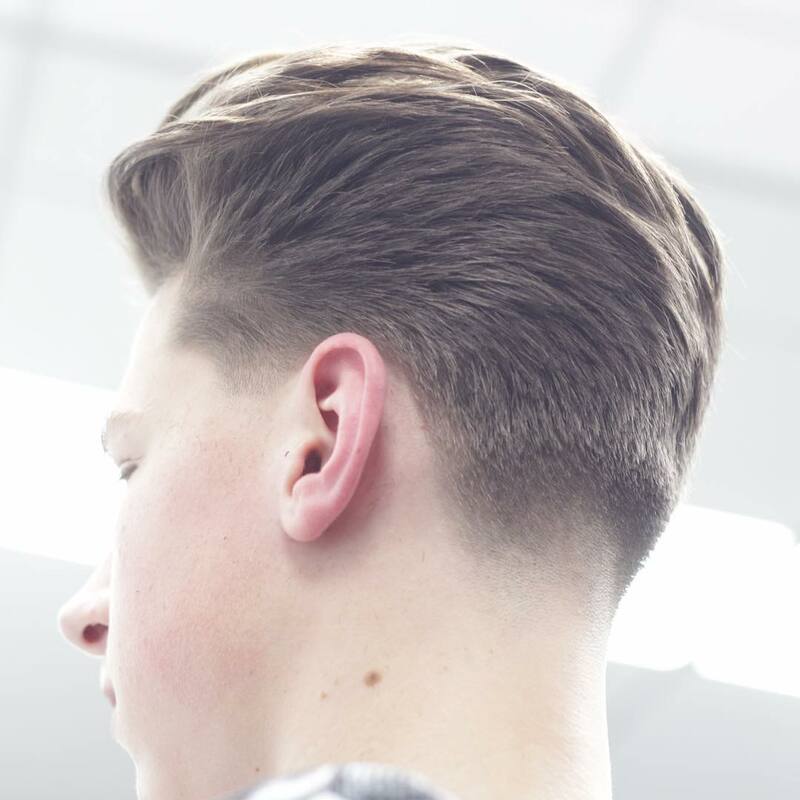 Finger-styled hair contrasts with an angular line up and blurry fade. 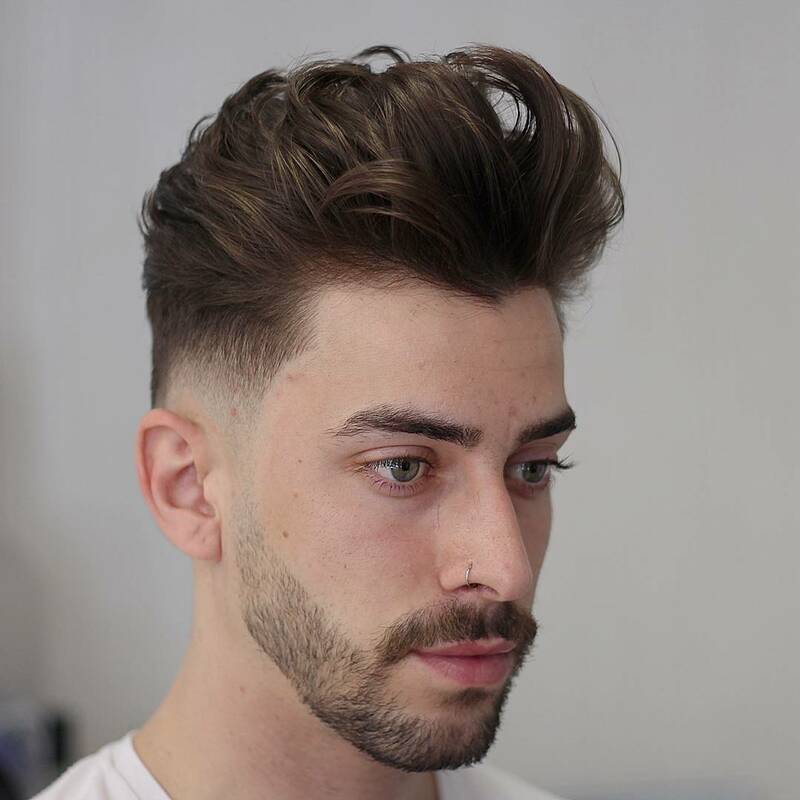 In contrast to the greaser-style pomp, this fresh style is matte with a loose strand or two. 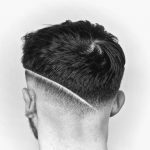 Movement and flow can happen all over the head, continuing from the front to the back. 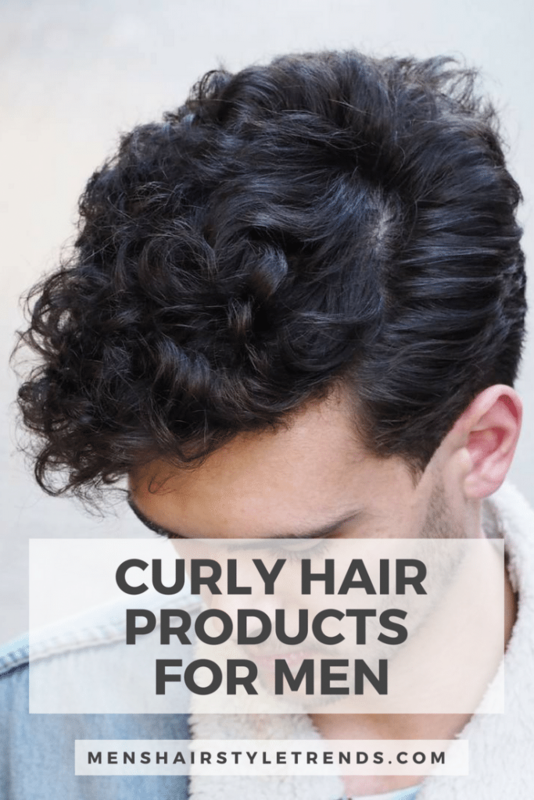 Guys with wavy and curly hair already have plenty of natural movement. 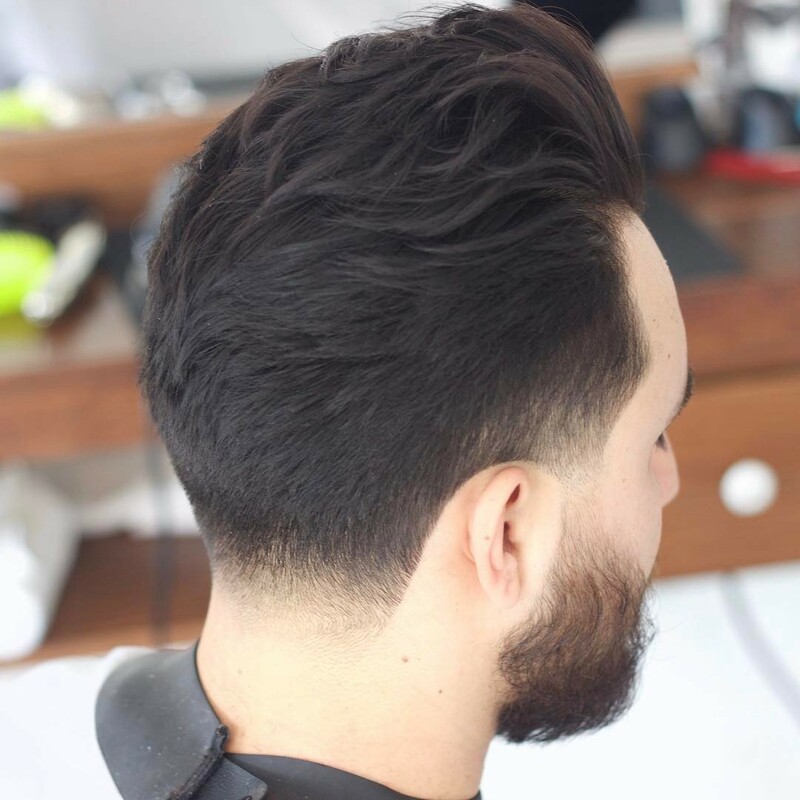 It’s all about finding the right cut to enhance natural texture, like this modern side part. 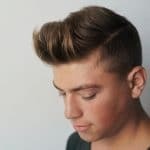 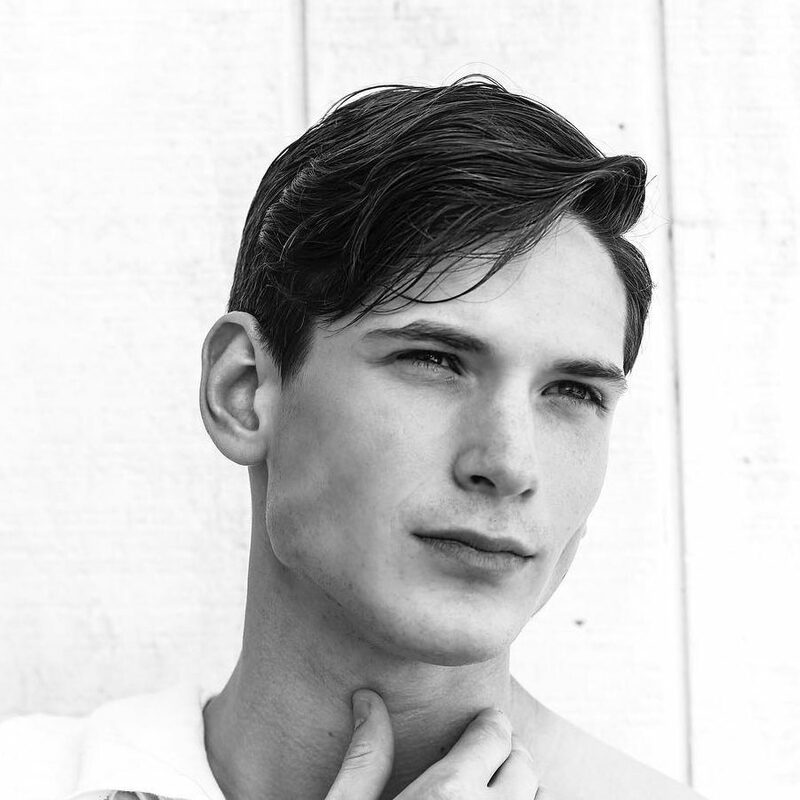 The blow back is a men’s hairstyle that embraces natural movement. 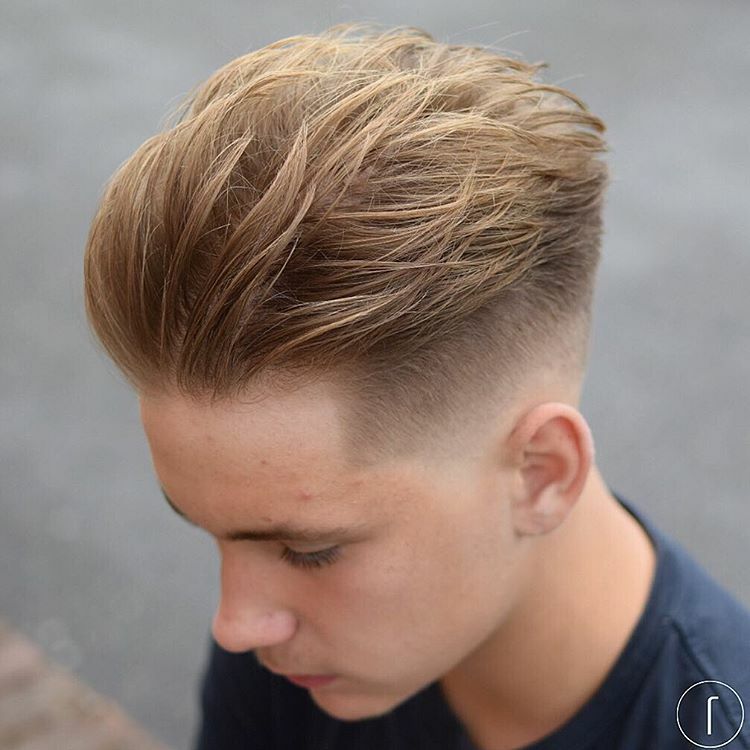 It’s a slick back that looks like it’s been blown back by the wind. 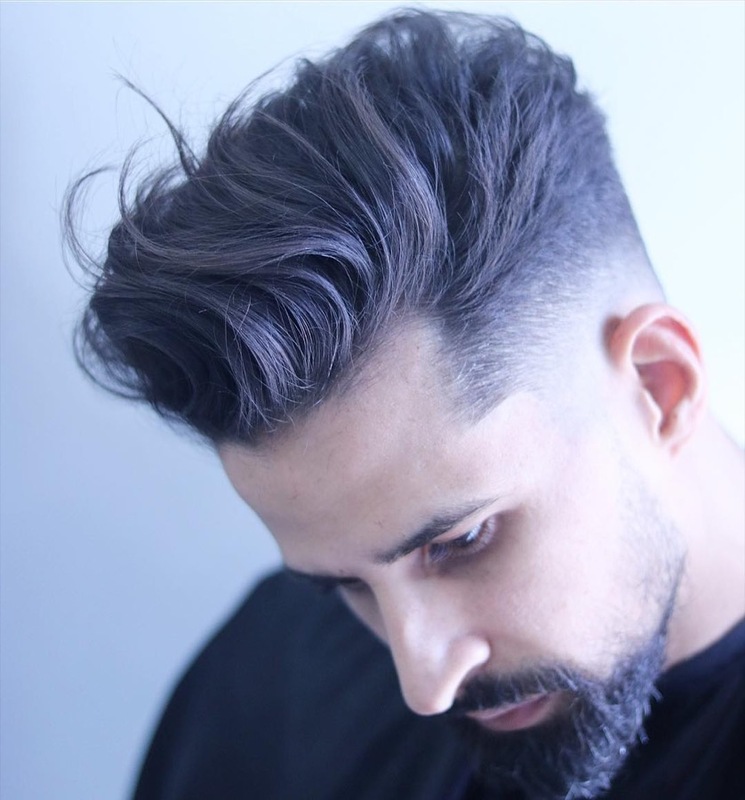 Get the look with a blast of volume from the blow dryer and texture from fingers. 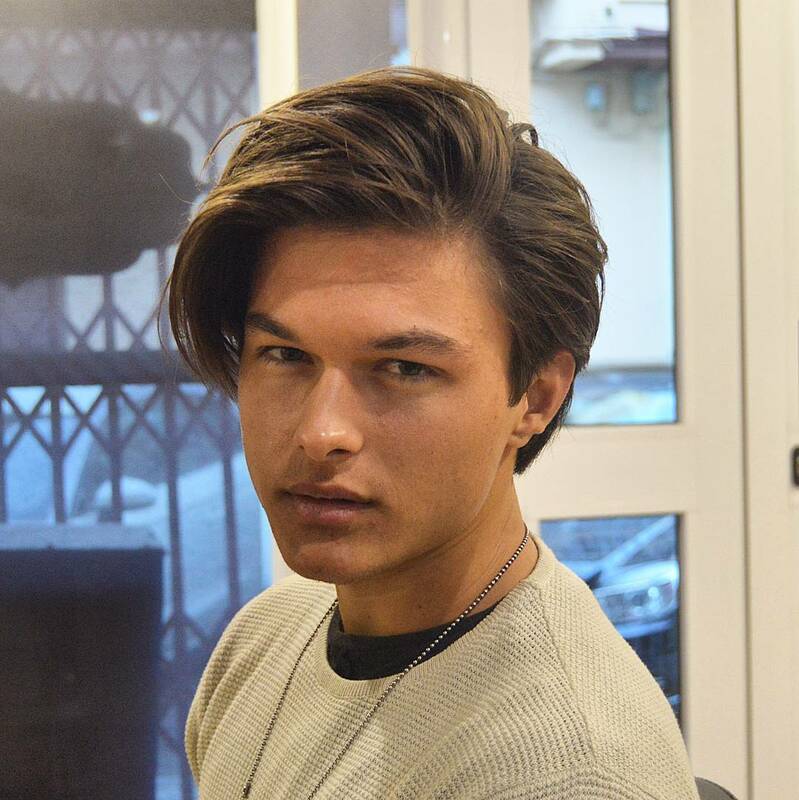 More length means more flow. 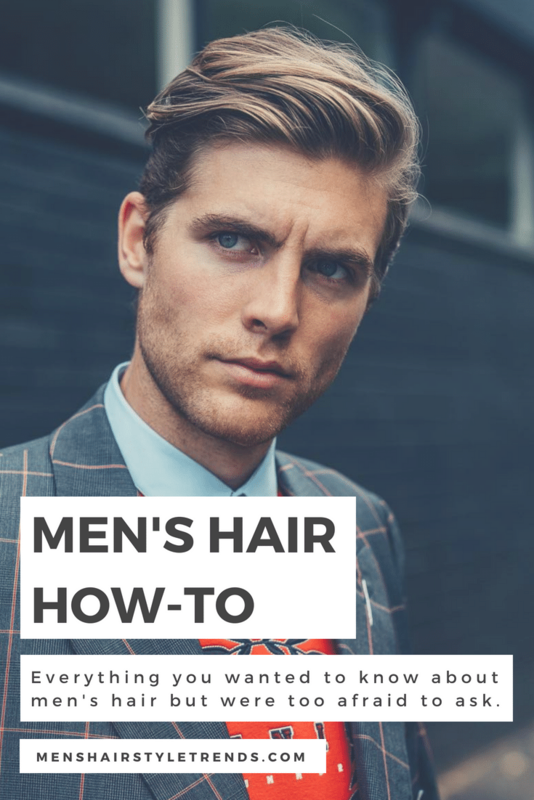 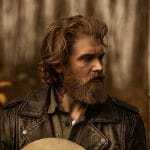 Long hair all over with a tapered neckline means there is flow all over. 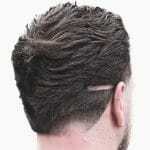 A side part and faded sideburns break up all that natural movement. 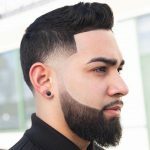 This textured styling works well with a full beard. 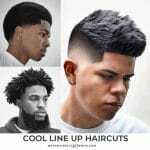 Hairstyles with movement and flow also work for and look great with finer hair types. 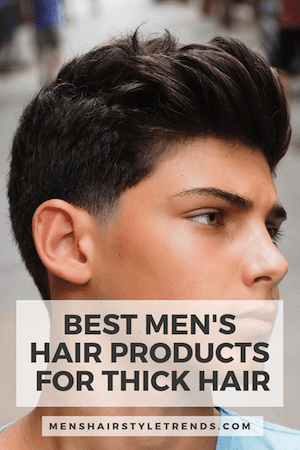 The volume and texture beef up thinner hair for a fuller, thicker appearance. 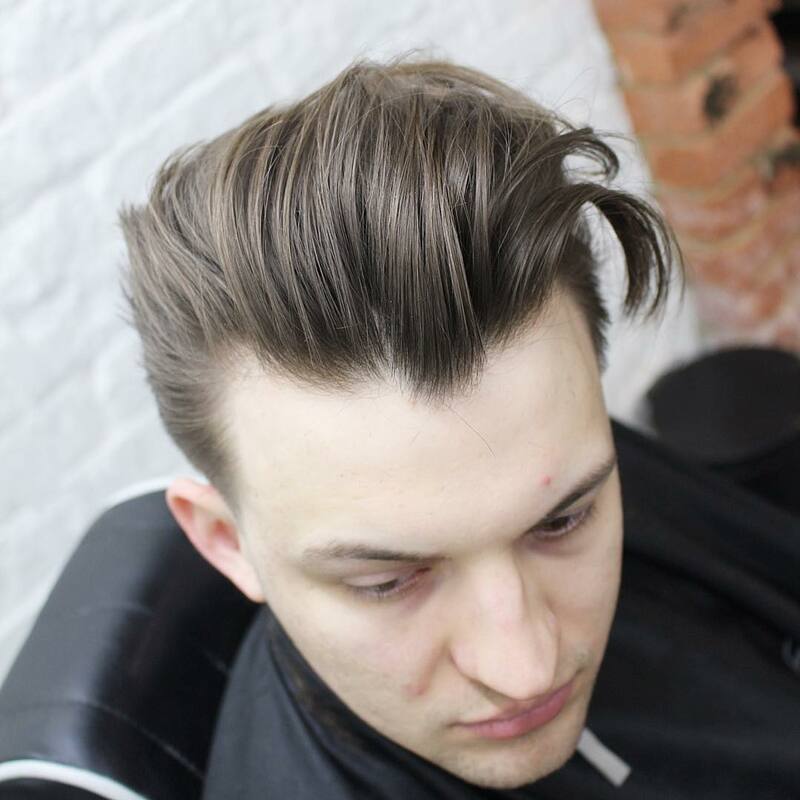 A different way to rock the side part comb over, this medium length version combines hold and loose sections of hair. 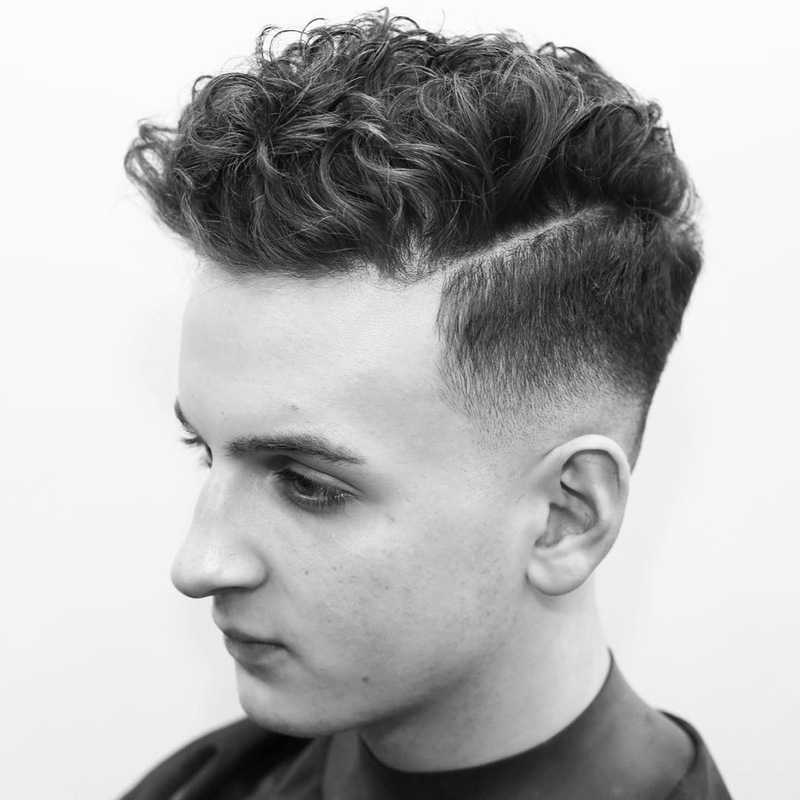 To get these free flowing styles, wave is encouraged or added for textured volume and a sense of movement. 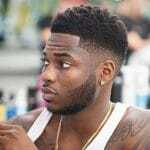 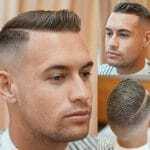 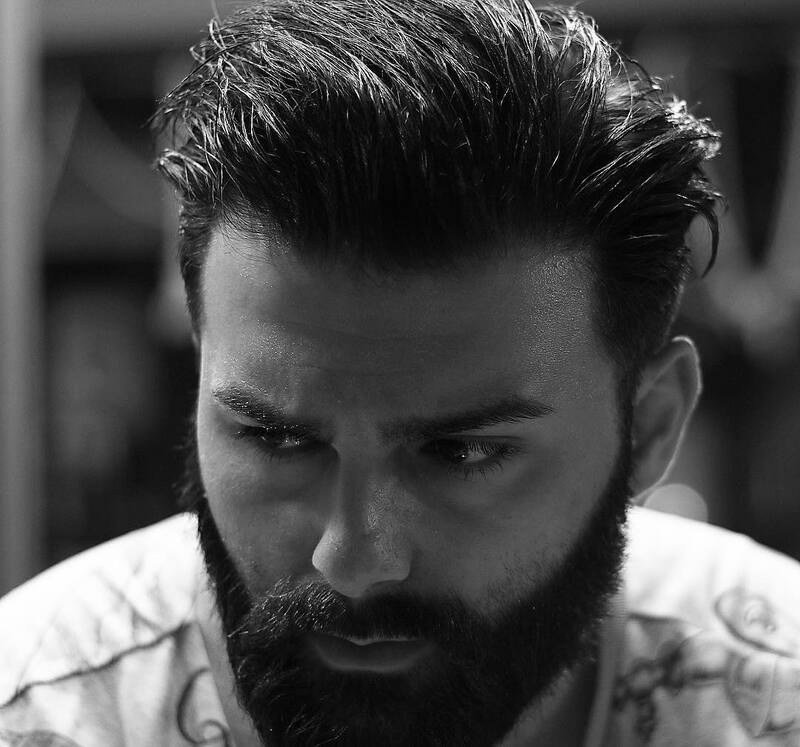 This cool hairstyle for men with thick hair combines chunky texture on top with a low fade. 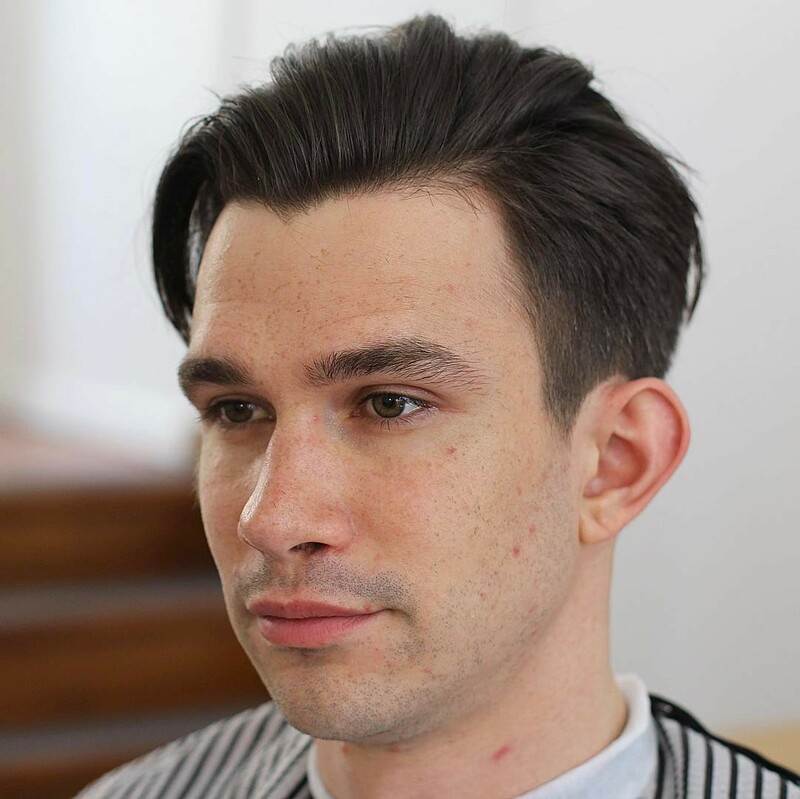 This fresh look takes medium length hair and styles into a classic shape for a totally new style. 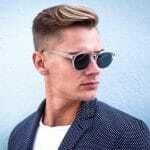 This is an easy look to style and excellent choice for summer. 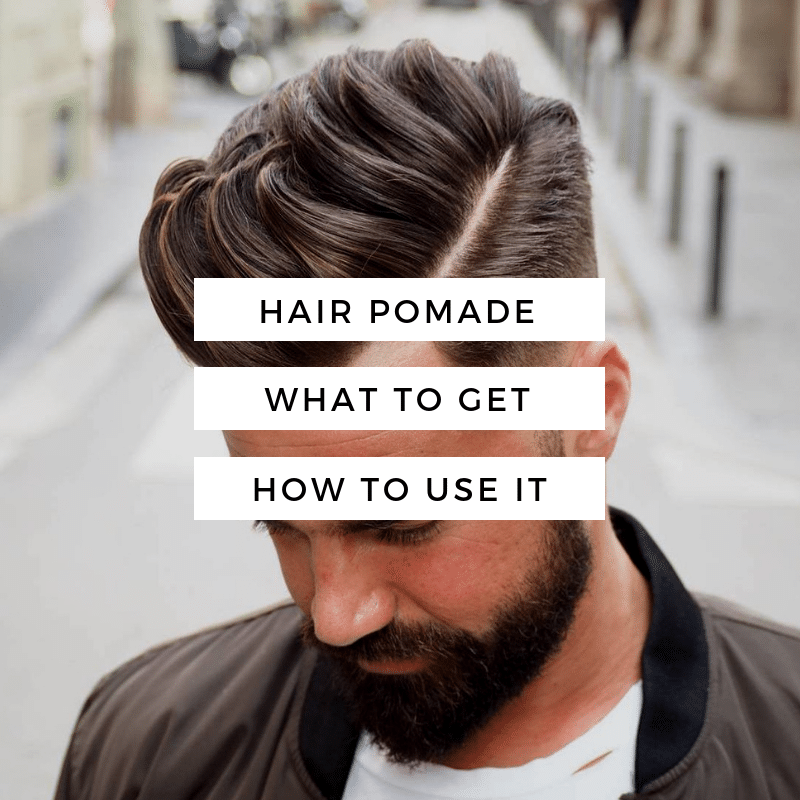 Work a touch of product through hair for texture and hold and you’re all set.